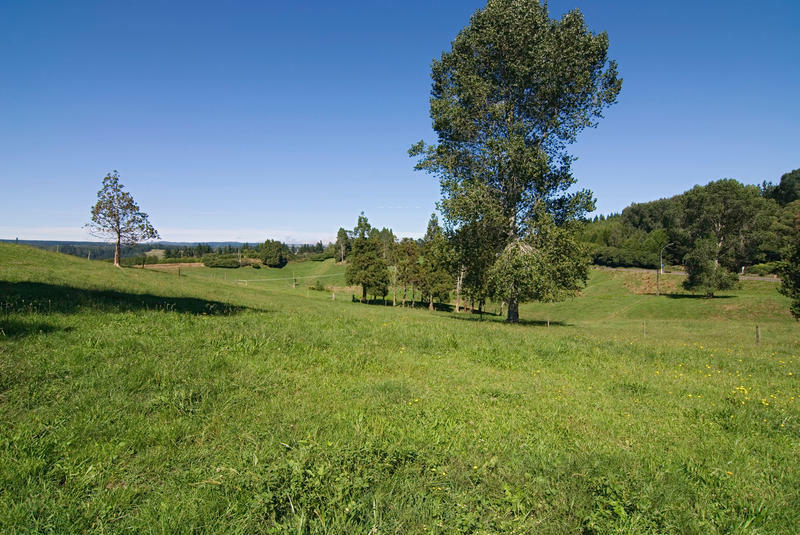 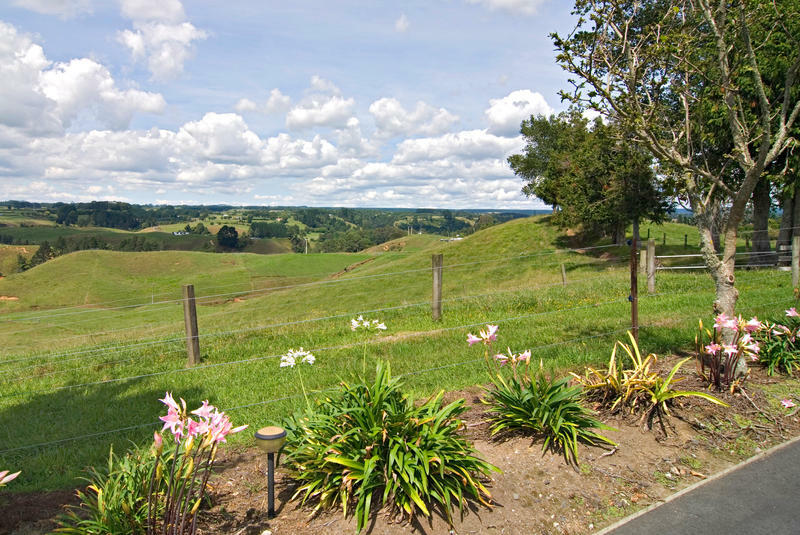 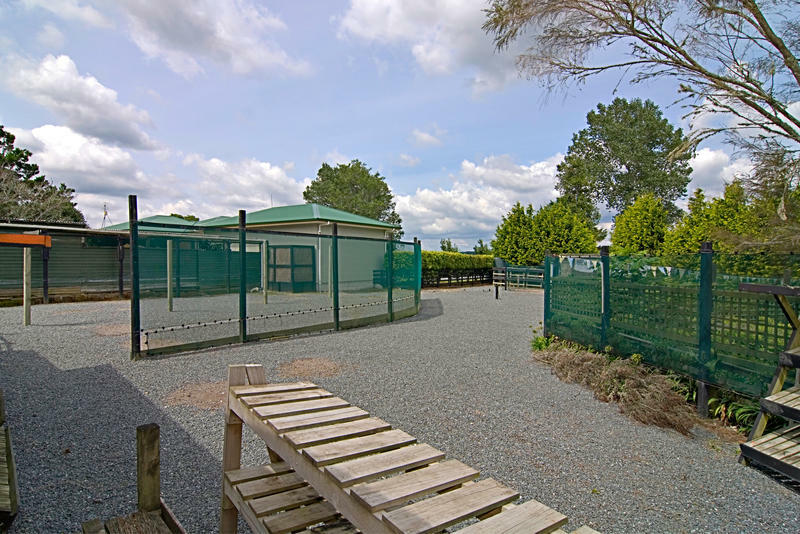 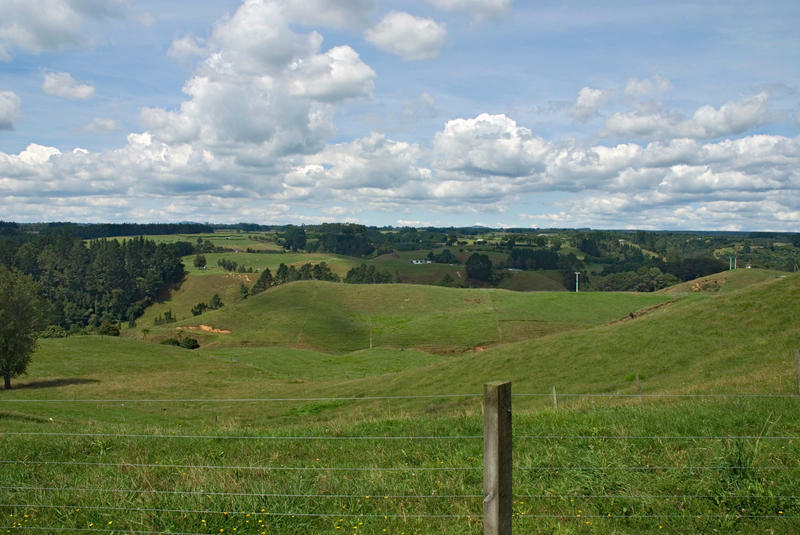 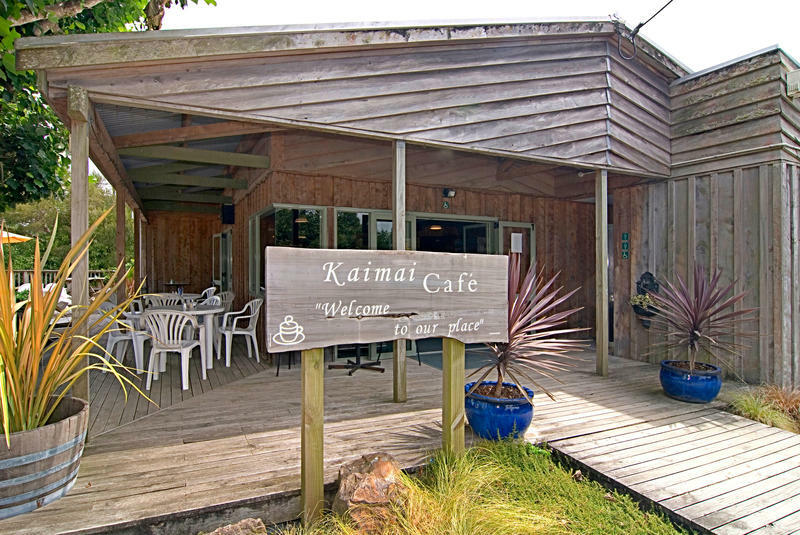 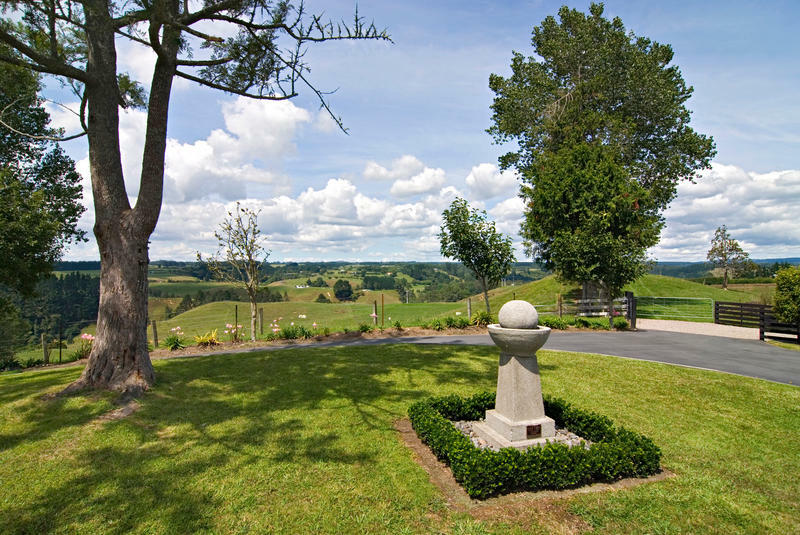 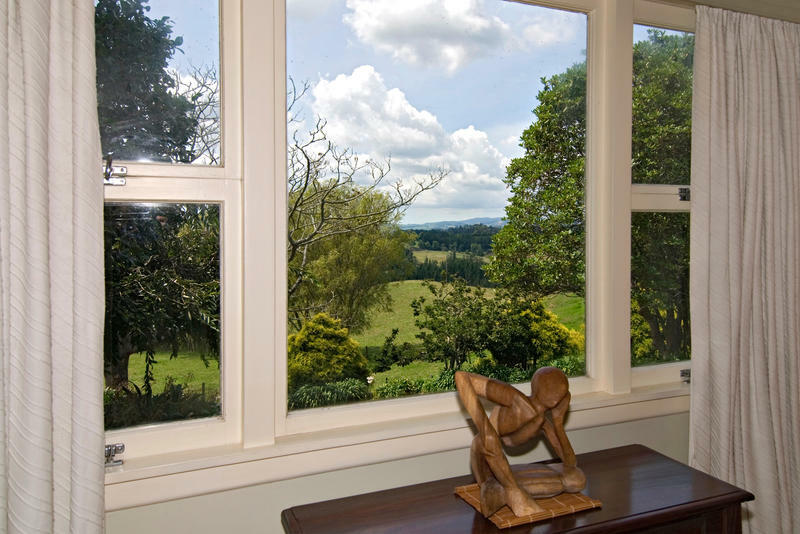 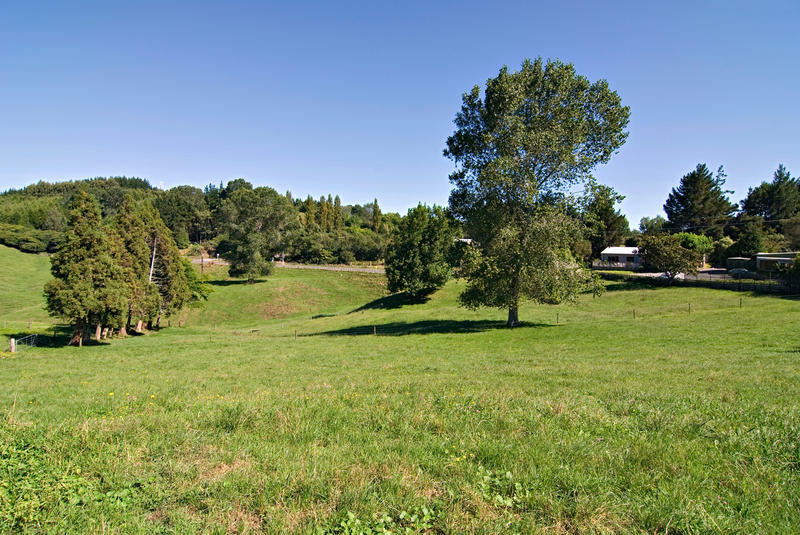 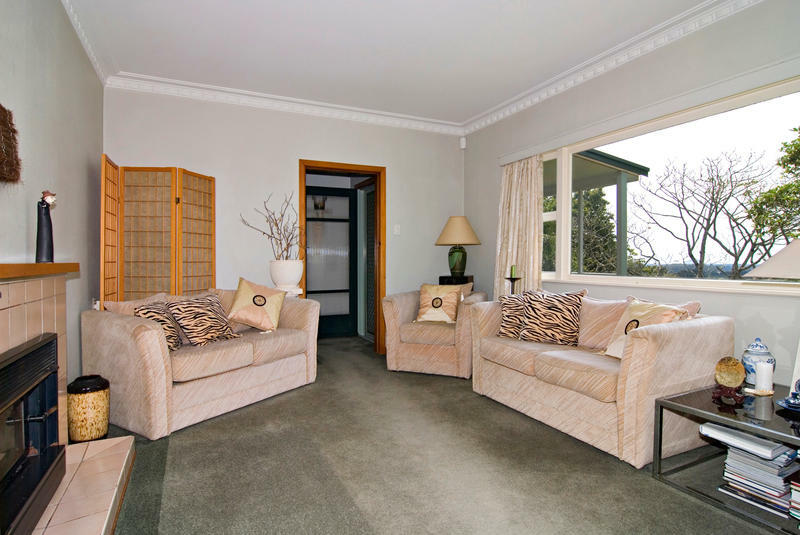 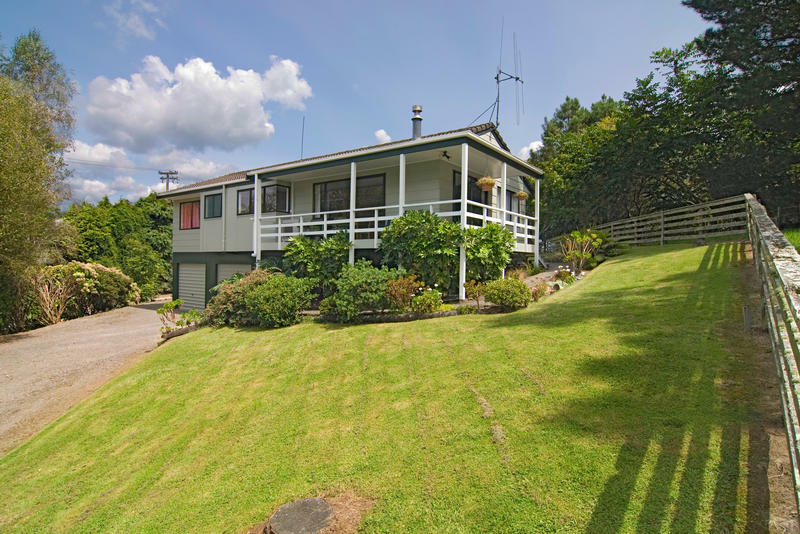 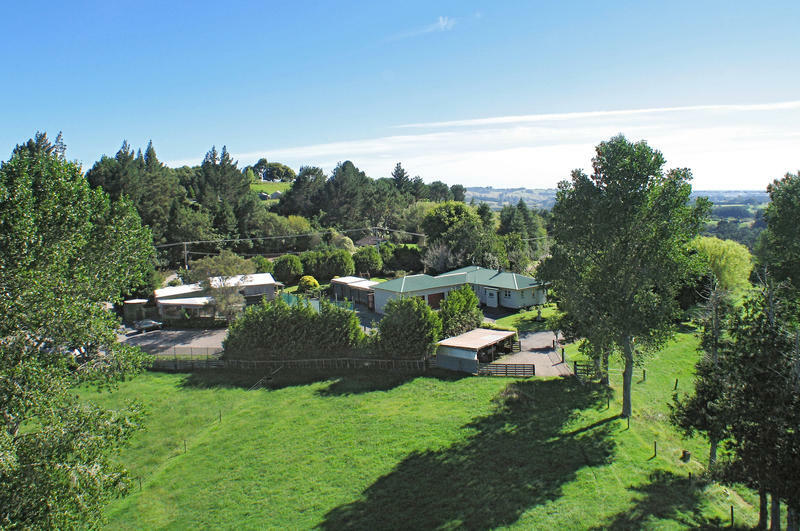 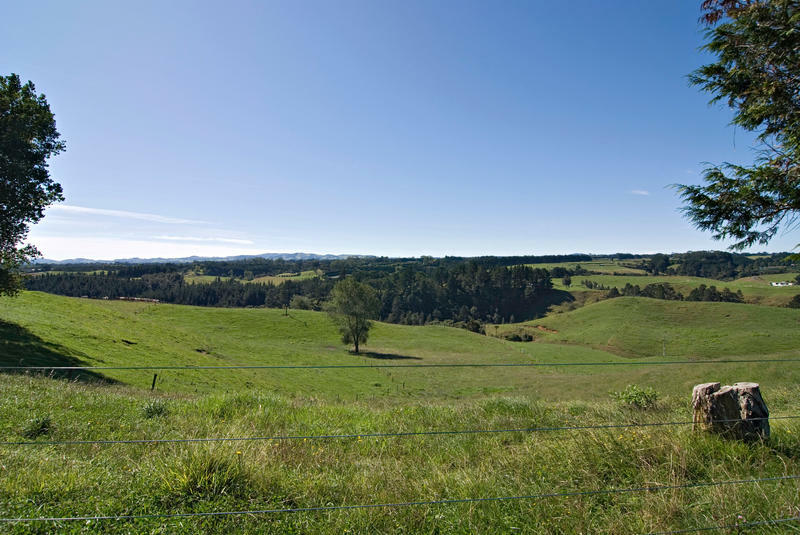 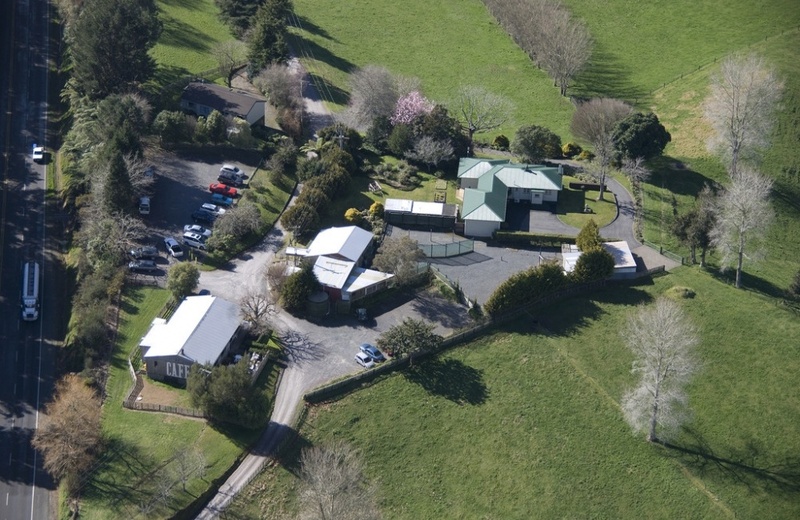 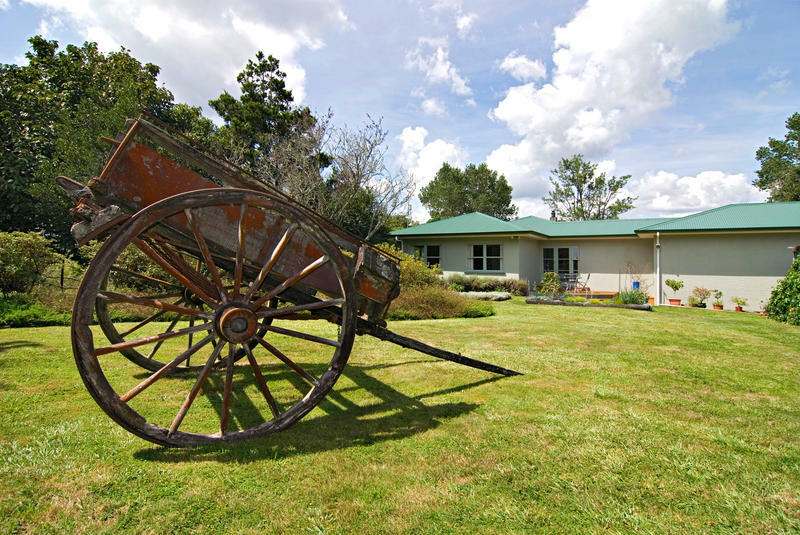 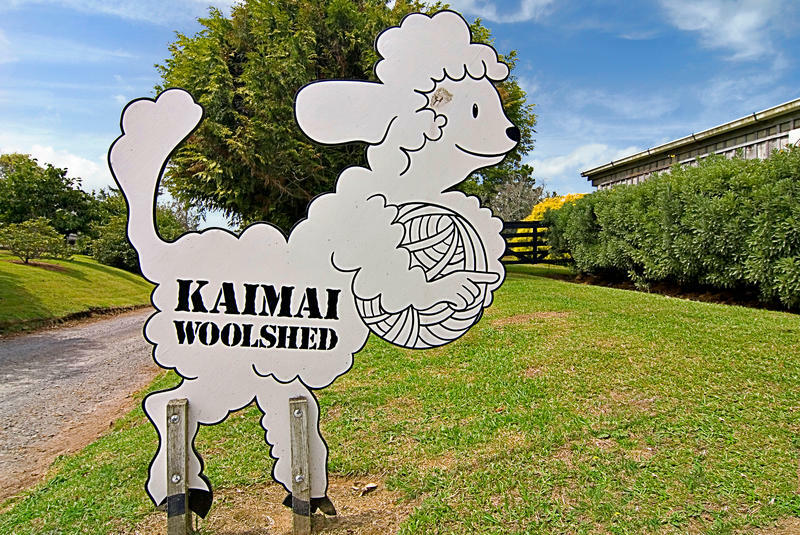 Set on 2.95 hectares of grazing land in the beautiful Kaimai ranges, just 15 minutes into Tauranga city, you will discover a home and passive income opportunity which could be just what you are looking for. 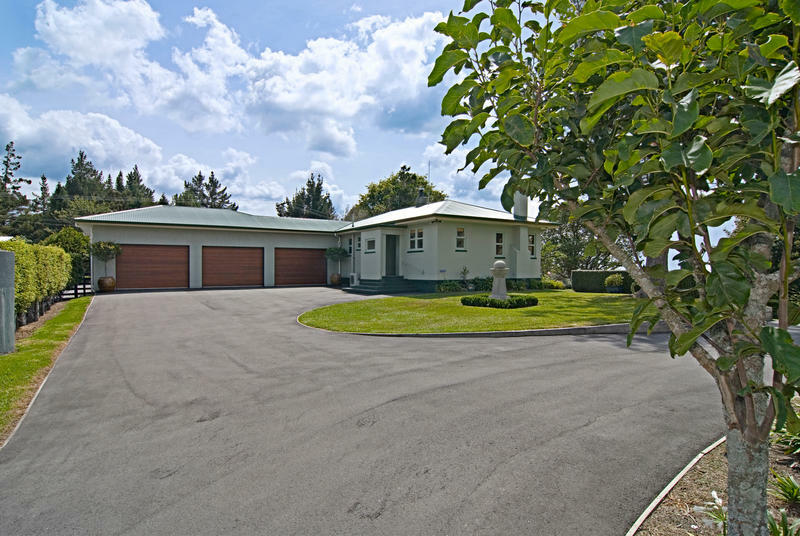 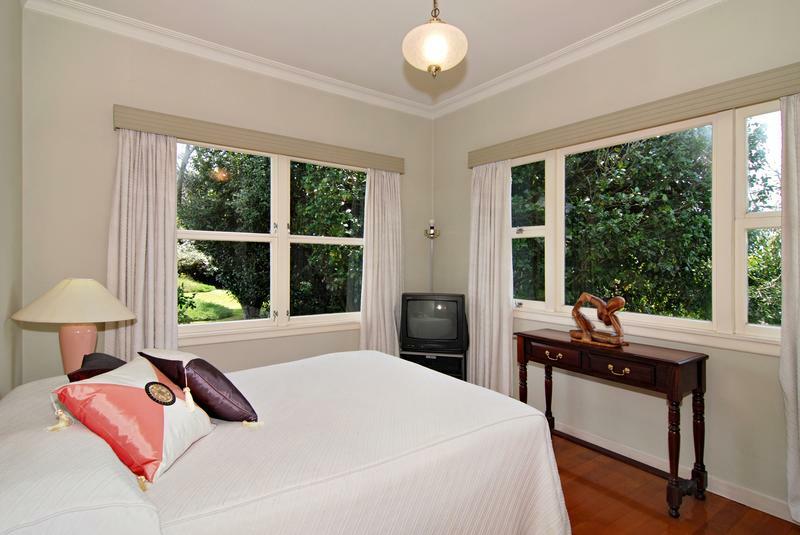 The owner's residence is approached up a tar sealed drive, through manicured gardens and framed by tall trees, where privacy is the "order of the day". 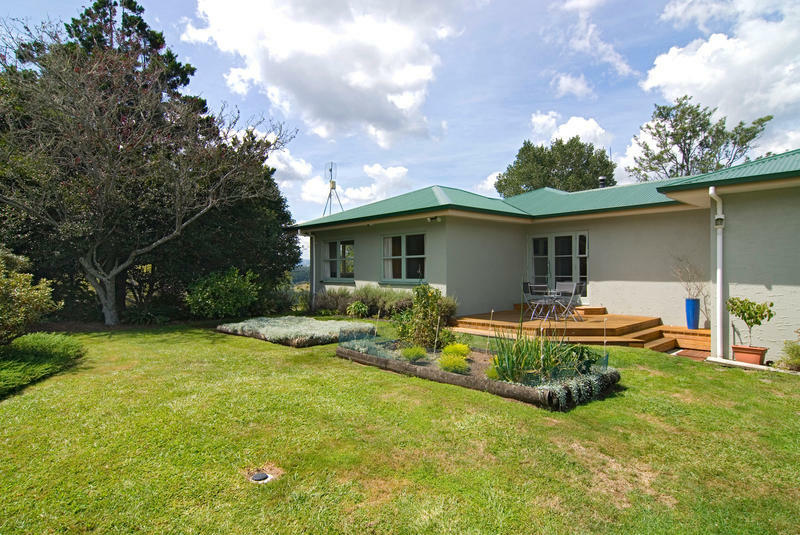 A sunny, warm, 1950's solid stucco bungalow with wooden joinery has been fully restored to create a gracious "home with a heart", enjoying peaceful rural, Mount and city views. 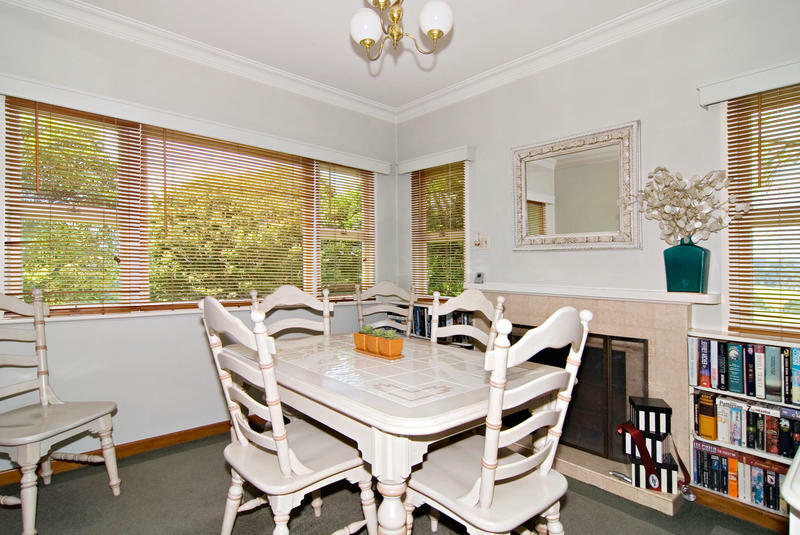 A second, full 3 bedroom dwelling was built in 1991 and is located well away from the main residence providing rental income or would be ideal for extended family. 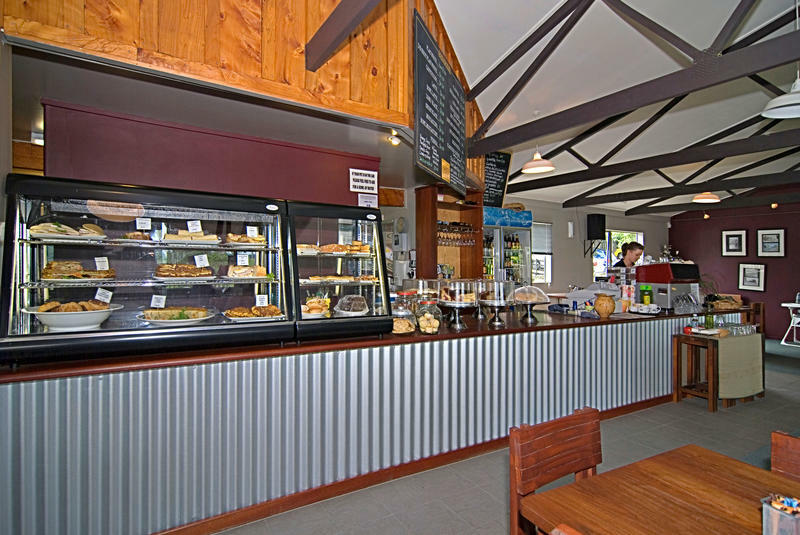 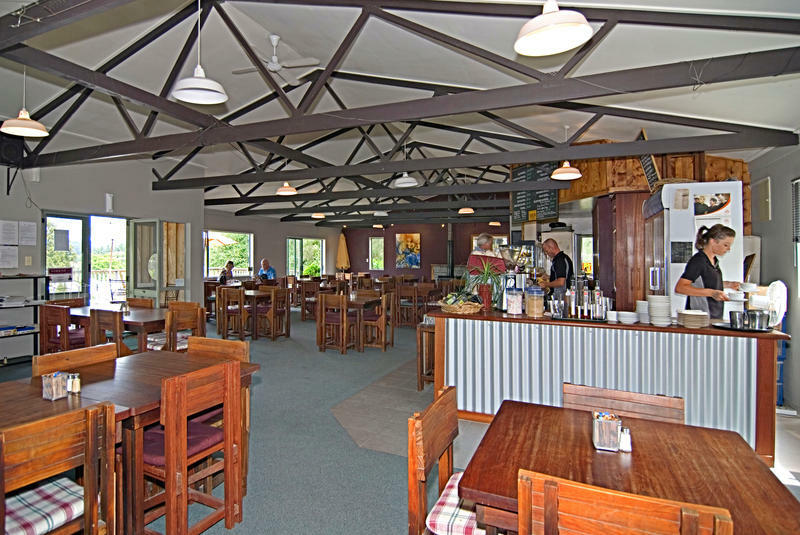 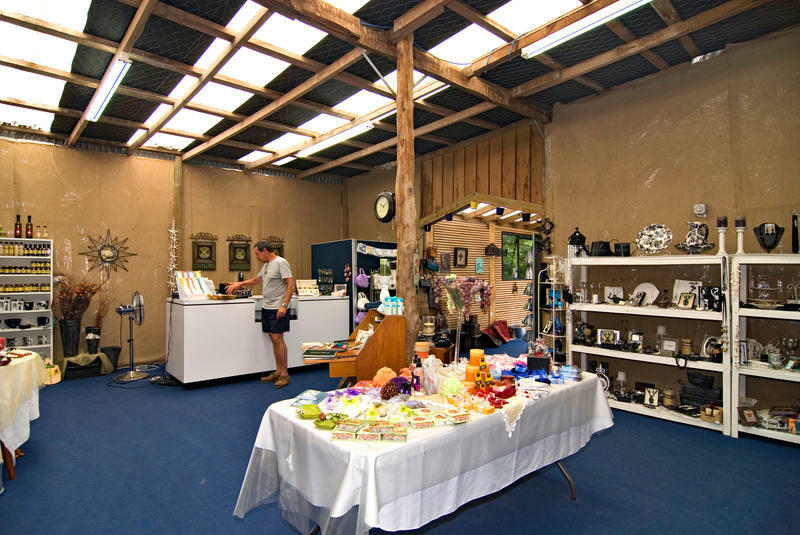 3 commercial buildings on the property: Cafe; Gift Shop and Garden Centre, have provided our seller with an attractive income since 1988. 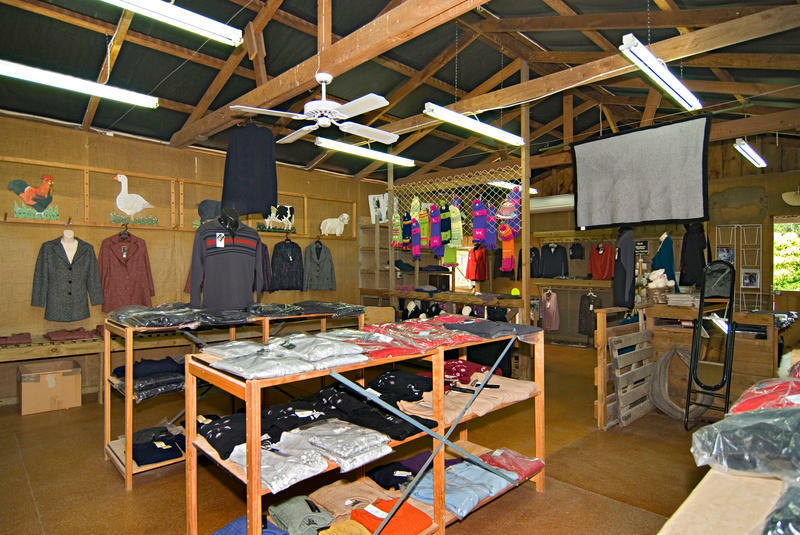 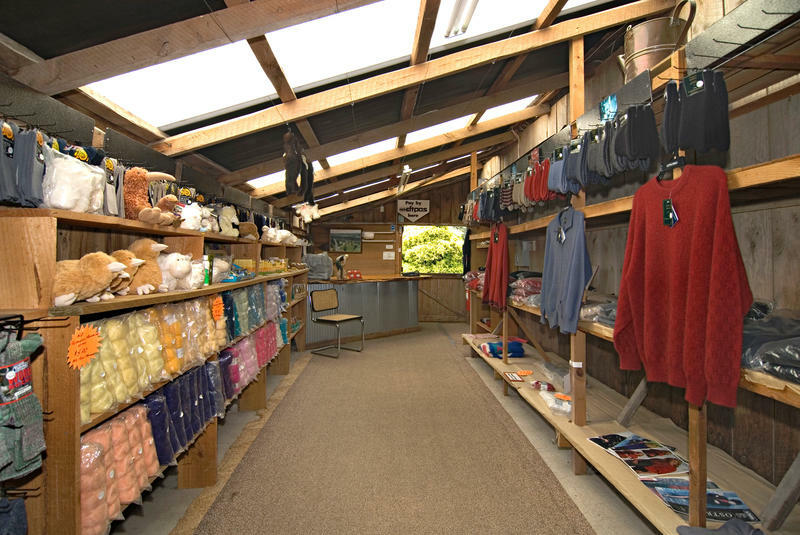 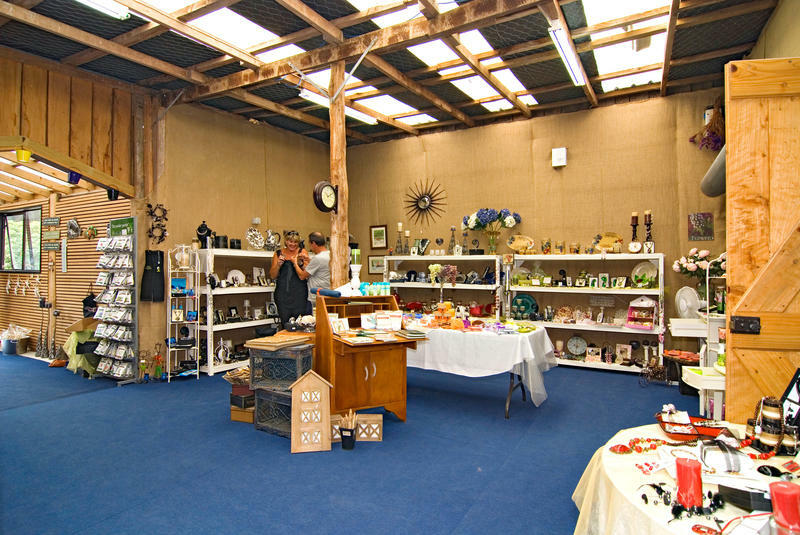 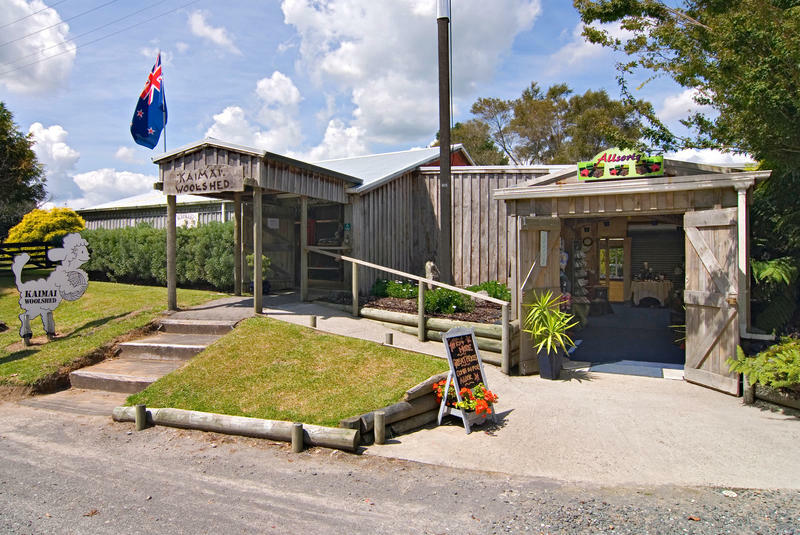 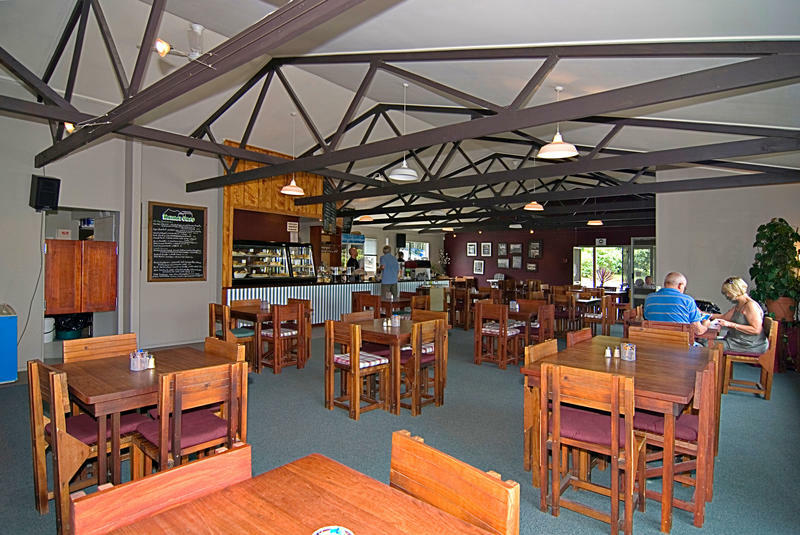 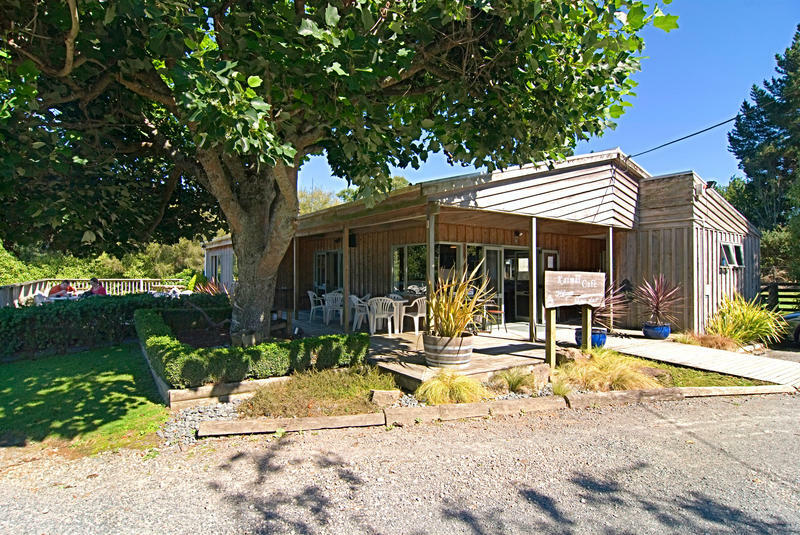 The "Woolshed" souvenir shop and Garden Centre are currently leased to one tenant. 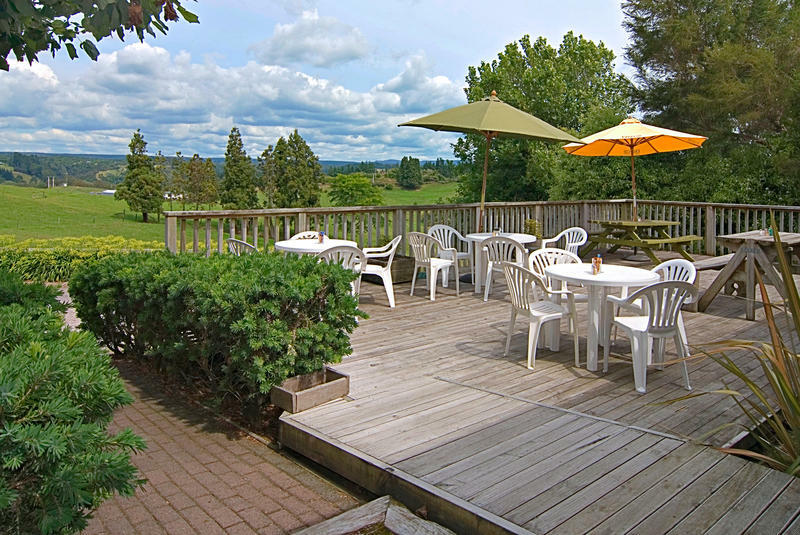 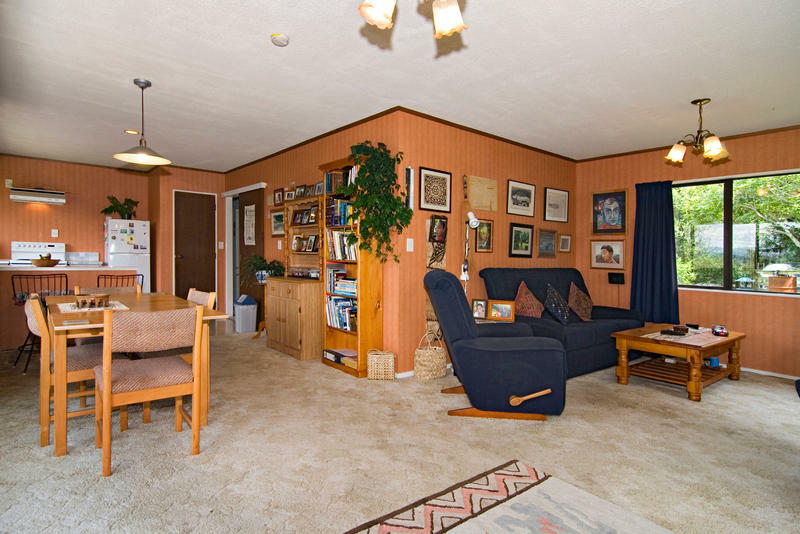 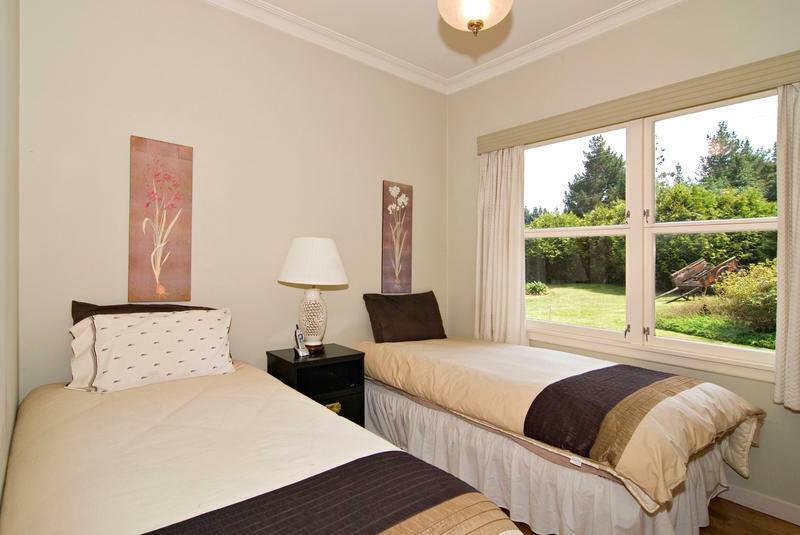 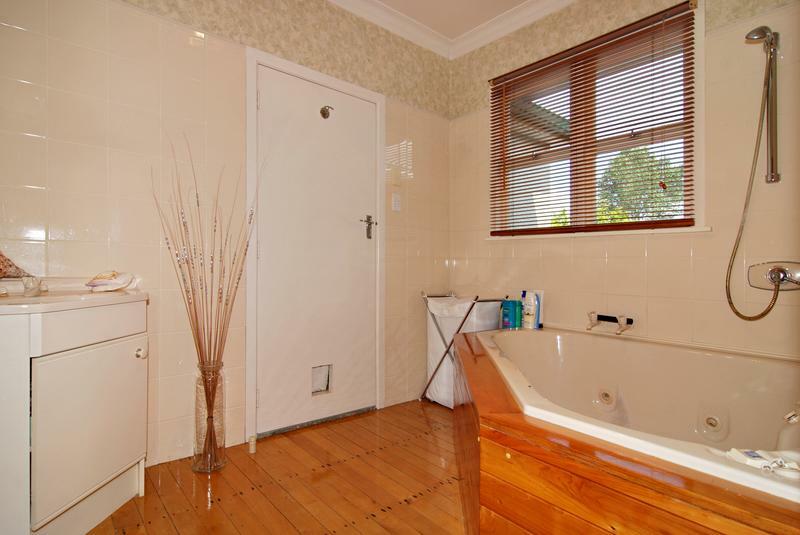 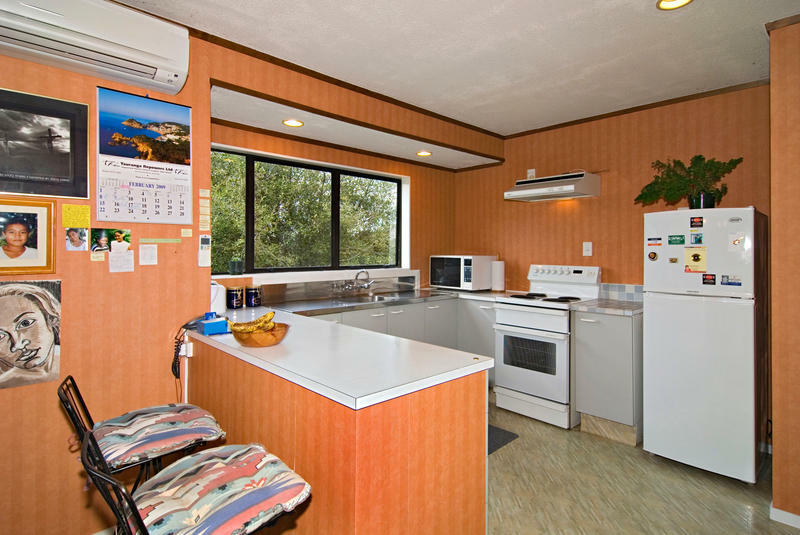 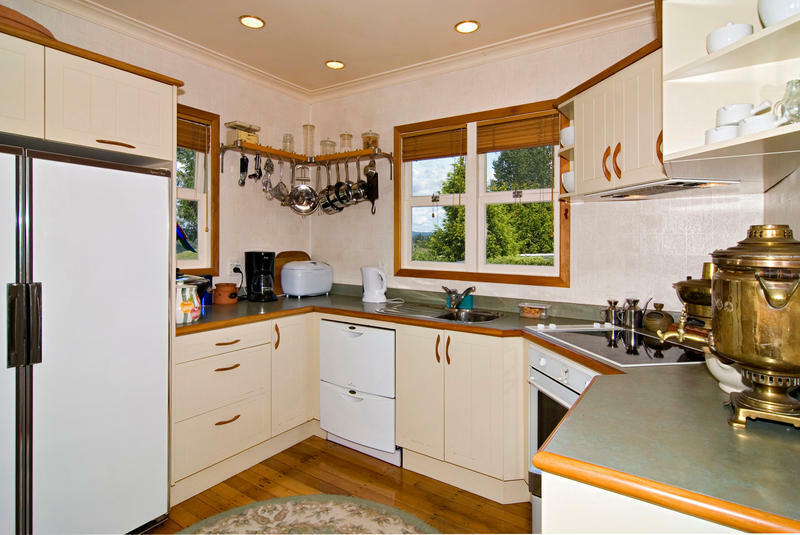 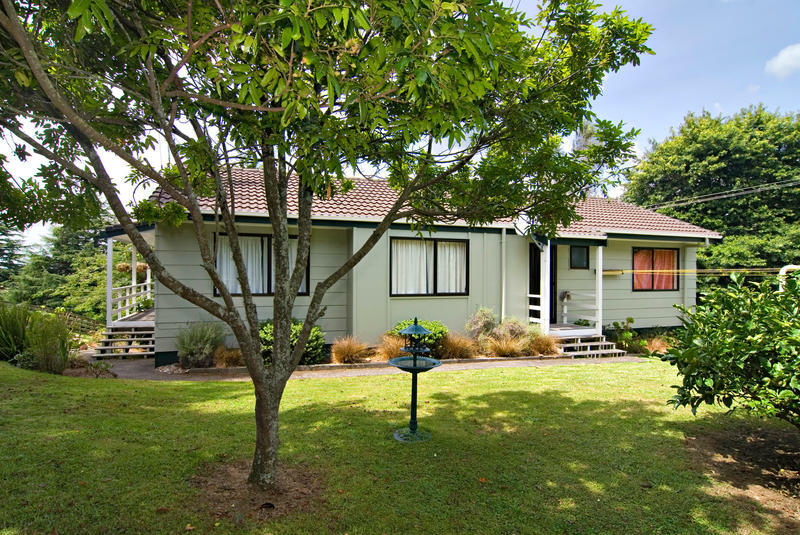 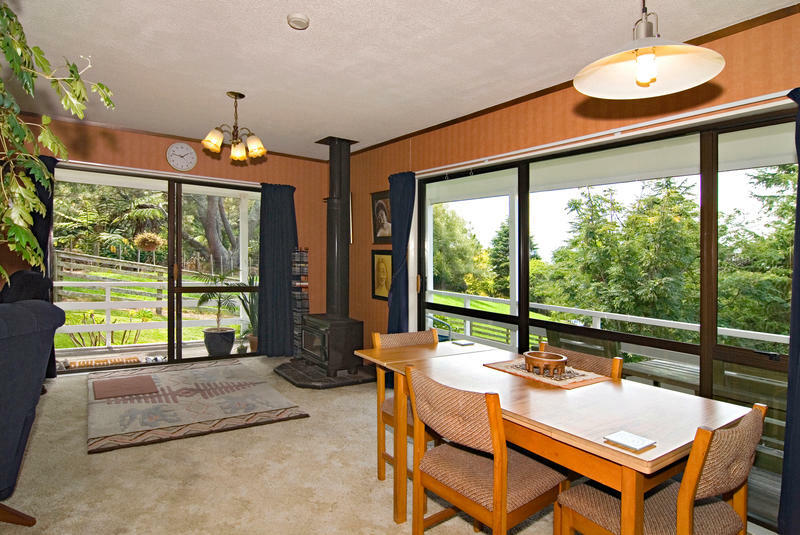 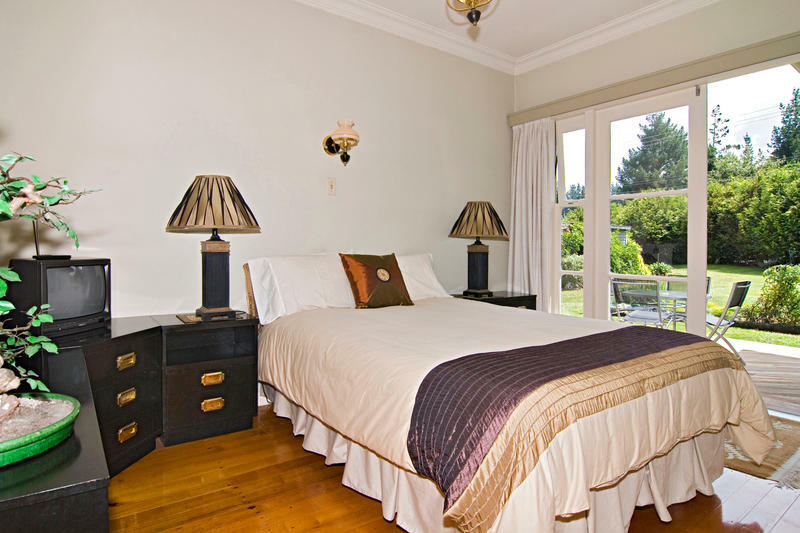 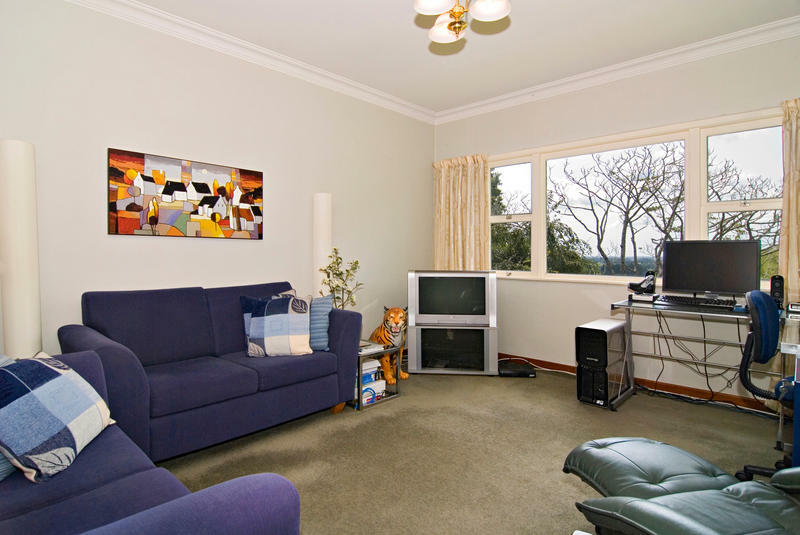 Our vendor would consider a part trade to a Rotorua lakes property. 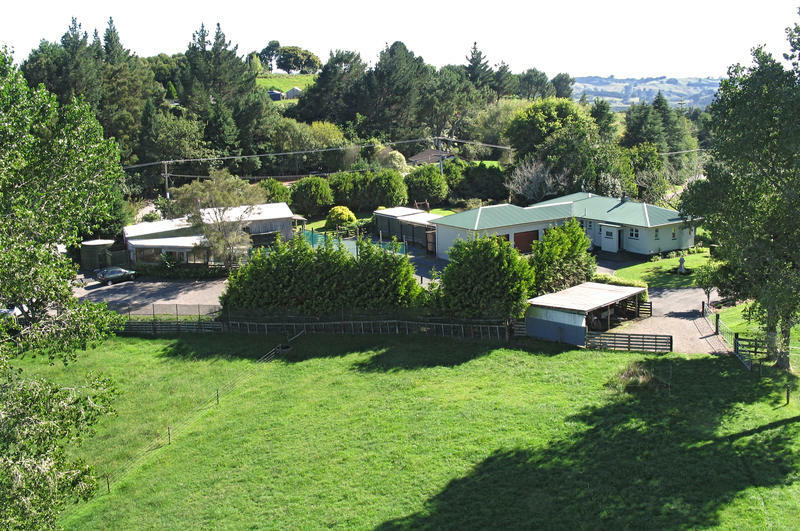 For further information please call or email us and we would be pleased to assist.